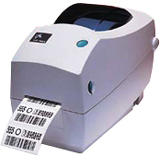 High speed multi-functional printer Combining speed, reliability and ease-of-use, the TSP700II multifunctional printer produces high resolution graphics and barcodes for tickets, receipts and labels Its robust design and ease-of use make the TSP700 ideal for fast, high volume receipting applications which require high quality text, graphics and barcode output at a fast 250mm per second. 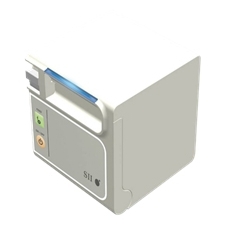 The TSP700II is compatible with the majority of operating platforms and has been successfully installed in thousands of retail, hospitality and self service kiosk applications worldwide. 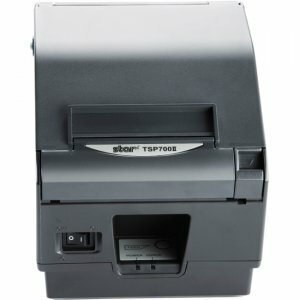 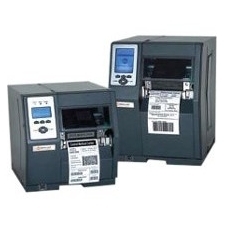 Star's intuitive design allows users to change its interface efficiently, allowing the upgrade of a POS system without the need to upgrade the printer The TSP700II is also a cost effective multifunctional printer, capable of printing high quality fixed length tickets and labels on paper up to 0.15mm thick. 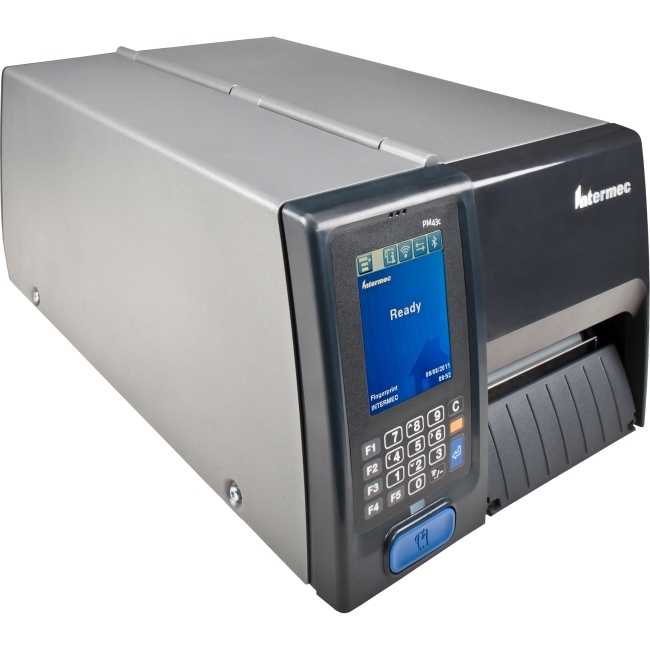 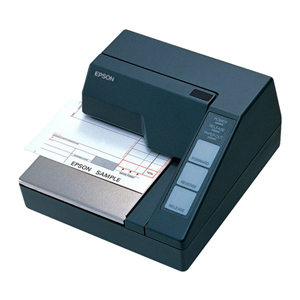 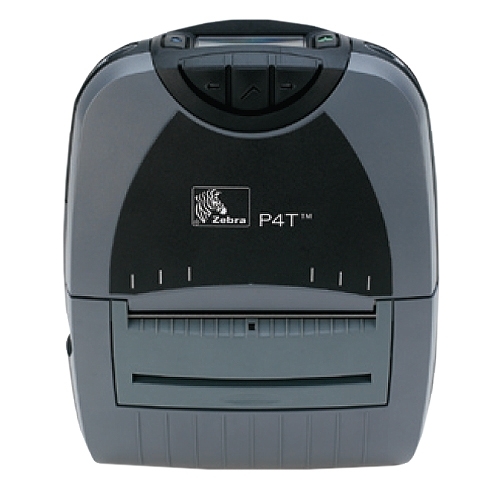 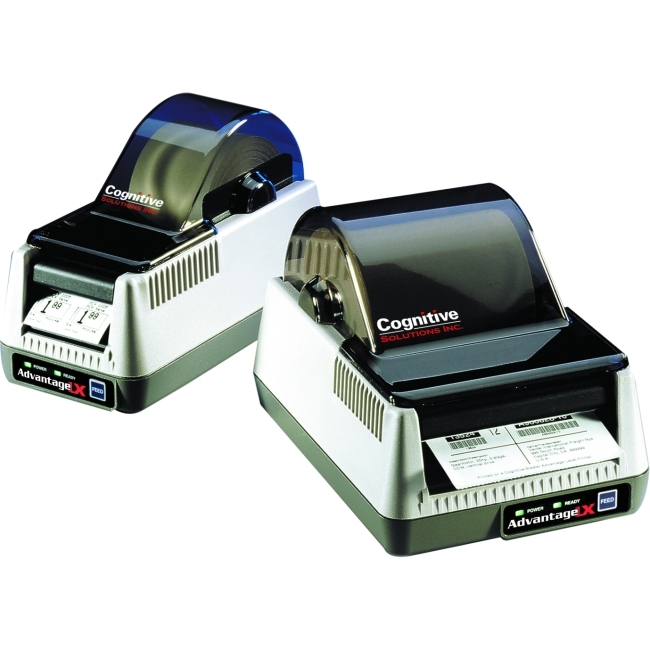 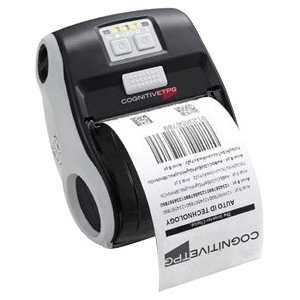 With a high quality cutter as standard and black mark sensor for accurate spacing, the TSP700II can be used as a label printer, lottery printer or dedicated ticket printer for cinemas, theme parks and events. 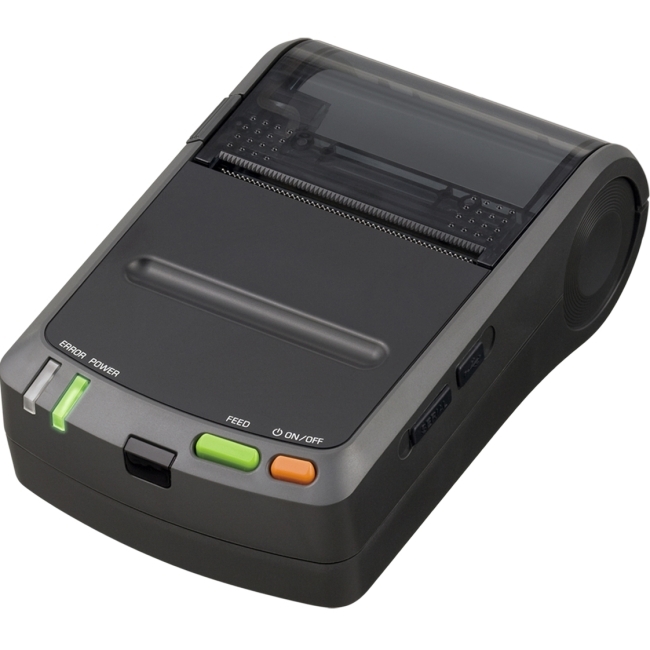 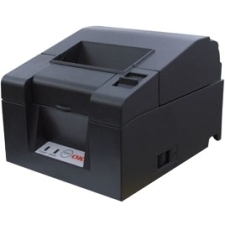 The TSP700IIBI bluetooth POS printer is ideal as a high quality wireless receipt printer for retail or restaurant applications.